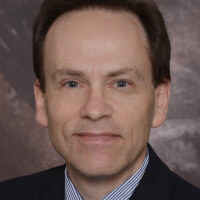 Dr Woods did his Internal Medicine training at St Elizabeth's Healthcare in Youngstown, OH, and Cardiology Fellowship at the University of Wisconsin-Madison. Cardiac MRI training was completed at Duke University, Durham, NC. Currently a faculty member at the Univesity of Tennessee Health Science Center, practicing at Methodist Lebonheur Healthcare in Memphis, TN. He is medical director of the echocardiography laboratory at University Hospital. Dr. Fuchs is an infectious disease physician who currently works as an assistant professor at University of Tennessee Health Science Center. 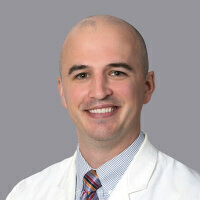 Dr. Fuchs attended Vanderbilt University for medical school, UPMC Montefiore-Presbyterian for internal medicine residency, and University of Alabama Birmingham for Infectious Disease fellowship. 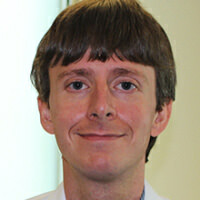 Dr. Bradsher is an academic hospitalist at Methodist University Hospital and lead associate program director of the internal medicine residency program at UTHSC in Memphis. He completed internal medicine residency in the Osler Housestaff Training Program of the Johns Hopkins Hospital and attended medical school at the University of Arkansas for Medical Sciences. 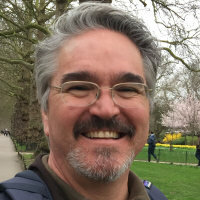 Jonathan Hoover Pharm.D., BCPS, BCGP, ASHCP-CHC is from Adamsville, Tennessee and he attending Union University in Jackson, Tennessee for his undergraduate schooling. He received his Pharm.D. degree from the University of Tennessee Health Science Center and then completed a general practice residency at the Veterans Affairs Medical Center in Memphis, Tennessee. Jonathan is currently employed by the Veterans Affairs Medical Center in Memphis, Tennessee as a clinical pharmacy specialist in internal medicine. 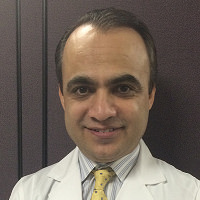 Dr. Rami Khouzam is a professor and the program director of Interventional Cardiology at the University of Tennessee Health Science Center. 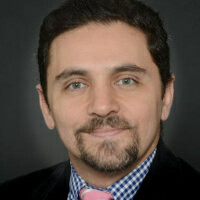 Dr. Rahman Shah is an associate professor of medicine-cardiology at the University of Tennessee Health Science Center.